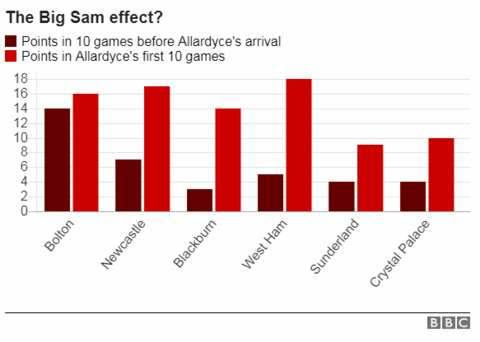 Classic Allardyce this... shore up the defence first, the forwards then only need the odd goal to win games. Oh and we'll get another goal before FT.
We should have given him a ten game contract then. That'll see us safe. Yeah, the bottler. Weak man. Ha ha smile on Kenwright ! Up to 10th as it stands ! Still impressed by how calm we've been today. I haven’t seen any of the game, but from what I’ve read on here can I ask: have we found positions for Rooney and Gylfi to play in the same team effectively? A solid two nil result is the sort of thing we have been totally incapable of this season.